Dannmar’s sliding jack platform is for use with the Commander 7000 and 7000X 4 post car lift by Dannmar. 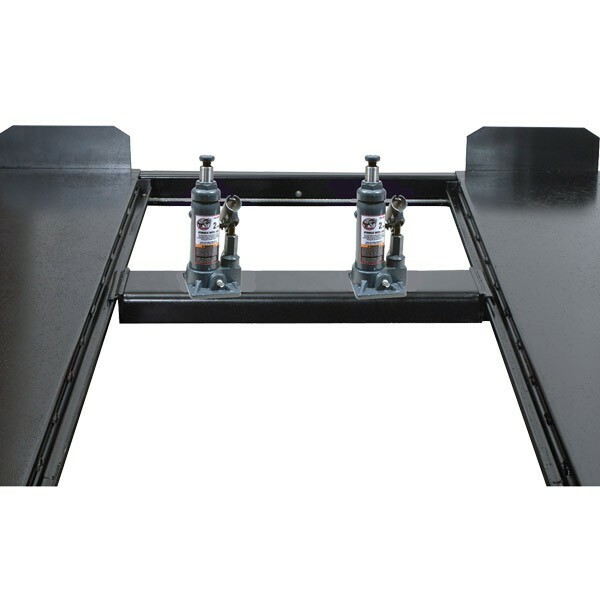 This optional jack platform provides the ability to lift 3,000 pounds of weight. Use the Dannmar jack platform with a bottle jack. *Bottle jack sold separately.